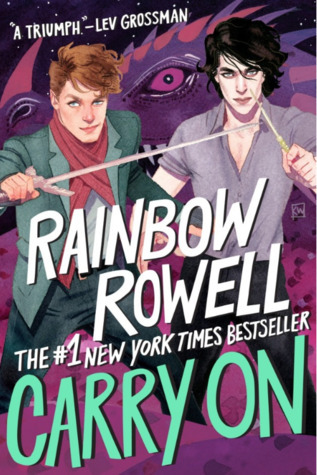 Welcome to the first post in my new weekly Fandom Reads series! This week, obviously we’re going to be tackling the magical world of Harry Potter. The main character in Fangirl was writing this fanfiction, Carry On but now it has been turned into a proper book. Simon is the Chosen One, but he’s not particularly good at it. He has almost no handle on his magic, let alone his own personal life. This story follows Simon during his eighth and final year at school. 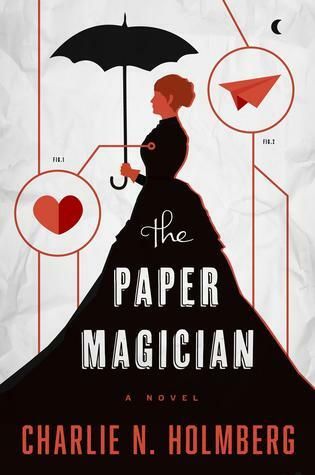 It is clearly inspired by Harry Potter, so fans of the series will enjoy this read (more so if they read Fangirl first.) Check out my review here. 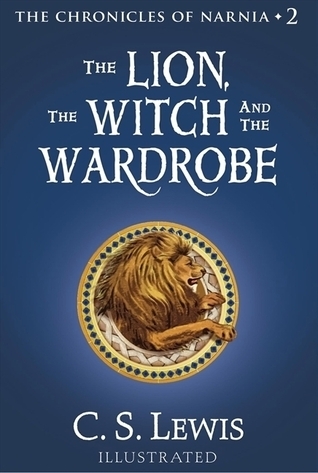 This book is also set in an exclusive school of magic, so it will immediately make you reminisce. Much like Harry, the main character Quentin doesn’t know that he had magic prior to attending the school. 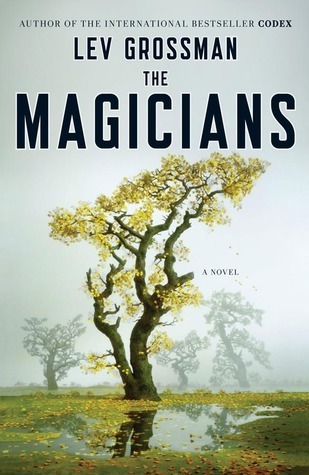 They each find themselves in a new world that they didn’t know existed – and not everything is as it seems. This middle-grade series is the perfect read for fans of Harry Potter who aren’t quite ready to jump into the young adult or adult categories. 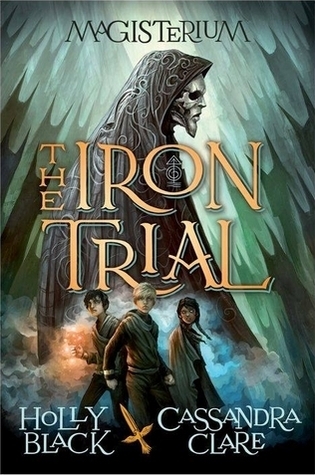 Callum has known his whole life about magic, but his father has warned him against the Magisterium. He tried to fail the test to get in, but failed and now must decide for himself how he feels about his new school. I personally have never read this series, but it has been suggested to me numerous times as a fan of Harry Potter. 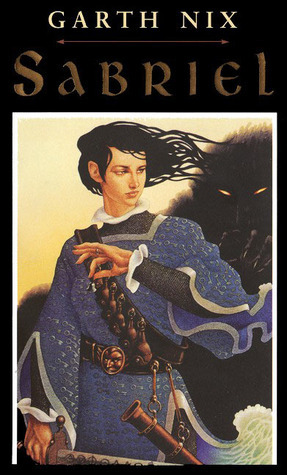 It’s magical, has a strong female heroine, and is many people’s favourite book for a reason. I believe that it is considered children’s literature even though the main character is 18 years of age, so I’m not entirely sure what audience I would recommend it for. I was fascinated by the unique magic system in this series. Future magicians study at the Tagis Praff School for the Magically Inclined, before choosing one type of magic to study and receiving an internship. In this series, once you are bonded to a magic – that is it. You can only do that one type of magic, forever. 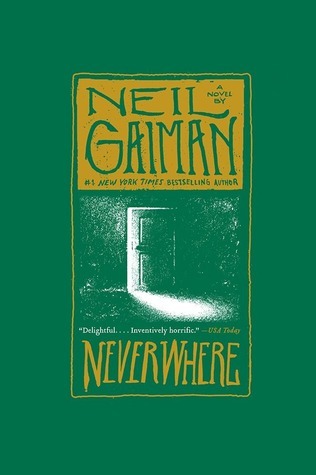 Neil Gaiman builds magical worlds, like in Coraline, that would fit in well in the Wizarding World – so of course Neverwhere, a story about a man that finds himself in the under streets of a London filled with monsters and magic. This classic series is the perfect fantastical world to escape into if you have a Harry Potter hangover. There is action and adventure, friendship, family, and a big bad – not to mention talking animals, mythological creatures, and magic. This is considered children’s literature (although it is great for all ages) but would be especially apt for younger audiences who aren’t ready for young adult or adult fiction. 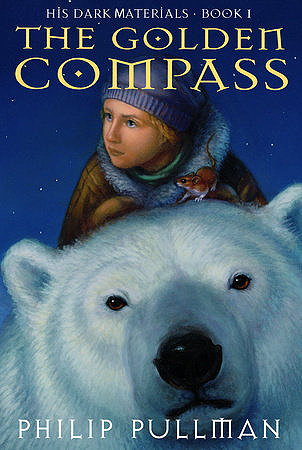 This is another book that is technically considered children’s literature, so it would be good for younger readers. The two Oxfords that we experience are like the Muggle world and the hidden world of the wizards, with magic and fantastic creatures. This story is a fun adventure and is considered a classic, must read. There is also a new book coming out set in this same world, so if you haven’t read this series before it’s a great time to start! What did you guys think of these recommendations? If you love Harry Potter and I totally missed a book/series that you think would be perfect, let me know! What do you think next week’s fandom will be? Don’t forget that I will be sneakily (or many not too sneakily if they end up being too difficult) hiding a clue or hint in my post to help you guess the next week’s fandom. Don’t blink, or you’ll miss it. Thanks! I hope you enjoy Carry On!